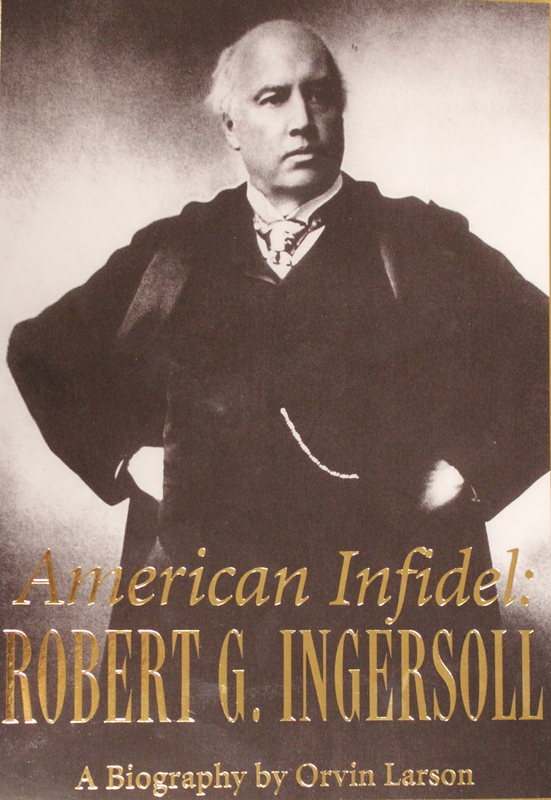 Warmly told biography of Robert Green Ingersoll (1833-1899), celebrated orator of 19th-century America, Civil War officer, personal friend of three U.S. presidents, the individual most responsible for the flowering of freethought in the United States. "No finer personality ever existed." "One of the bravest, grandest champions of human liberty the world has ever seen." "Freedom was what he preached; he wanted the shackles off everywhere . . . He was a rare, bold, heroic figure." "One of the constellations of our time . . . a bright, magnificent constellation." Published by the Freedom From Religion Foundation. Paperback, 316 pages.